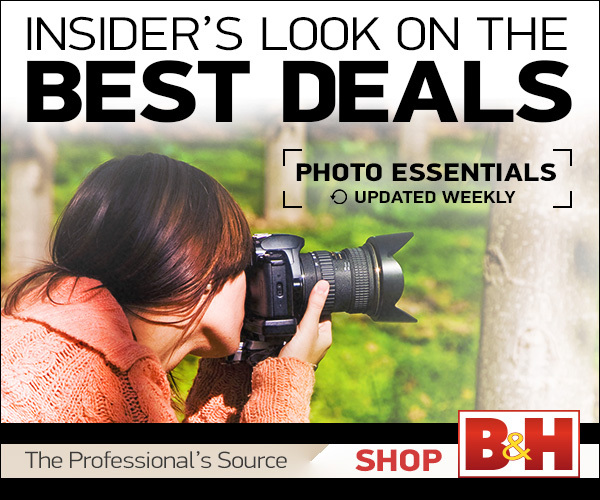 Adorama Photography TV Presents DSLR | Video Skills with Rich Harrington. In this episode, Rich will reveal how to get slow motion effects with over cranking in a DSLR camera. Join Rich out in the field as he shoots some basketball players with his DSLR camera using different frame rate options. Then, follow along back in the studio where you will see how the different shots are created by using Adobe Premiere and After Effects.